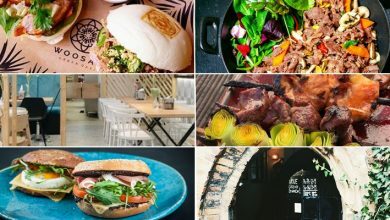 This month we’re reviewing Fruitcake, Ekstazu Pramakaka, Lemoniady Joe, Czarny Dąb and Carpio. To start this month off, here’s a Stone Fruit IPA from the first of three breweries making their debut on the Wrocław Uncut pages – Kraków’s Browar Browanza. 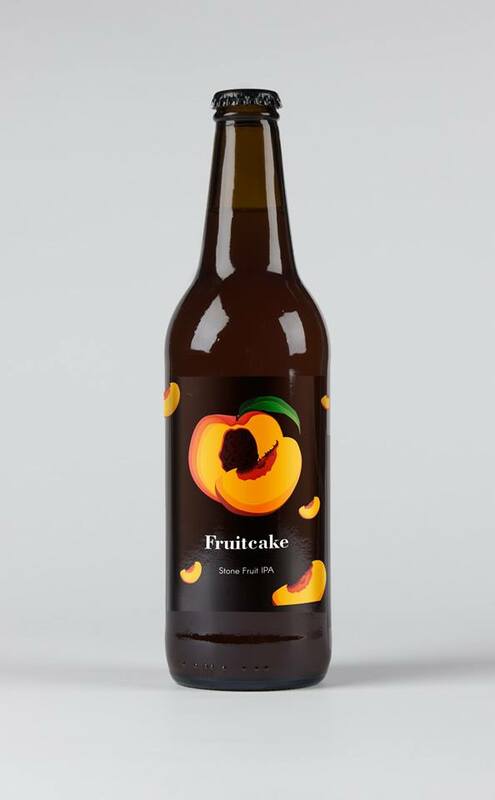 Fruitcake has a hazy amber colour with a white frothy head. Its aroma is of orange, citrus, peach and malts. The beer is brewed with two Australian hops that bring different tastes; the Enigma hop brings hints of peach, raspberry and tropical fruit. Meanwhile, a Lychee sweetness, mild spiciness and grassy notes come from the Topaz hop. 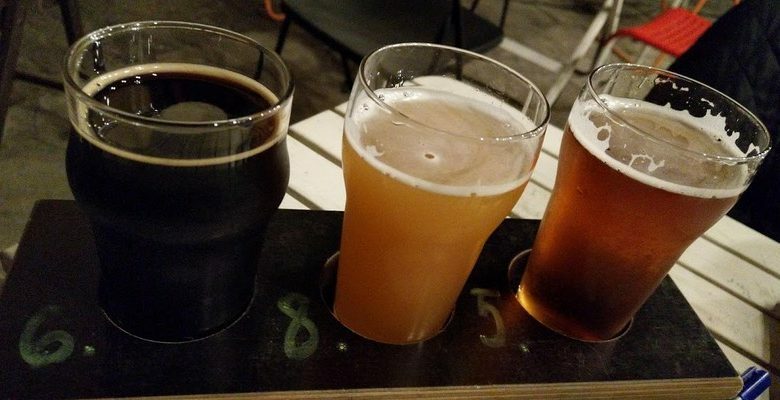 To round this off, the beer has a medium bitter finish. This bittersweet beer is a good introduction to Stone Fruit IPAs – especially for those who like to branch out (if you pardon the pun) beyond the standard IPAs. 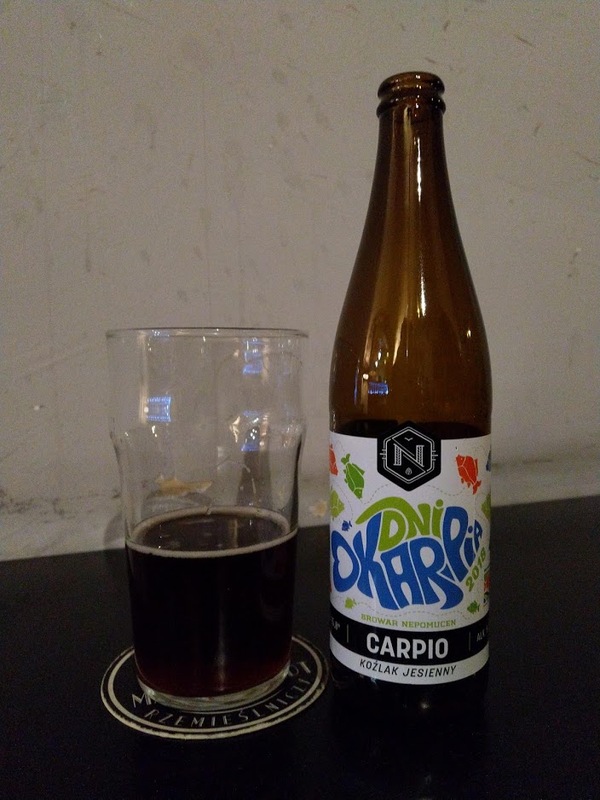 The next debutant is Harpagon from Poznań, who’ve chipped in with this Fruit Beer. Ekstazu Pramakaka has a milky golden-orange colour with no head, while the aroma features mango, peach, malts and citrus. Its taste is understandably dominated by mango (there’s a mention of Mango Lassi on the label), which nicely blends with notes of herbal iced tea and rosemary. On top of that the beer boasts a well-balanced hoppiness that generates a surprisingly bitter-dry finish. 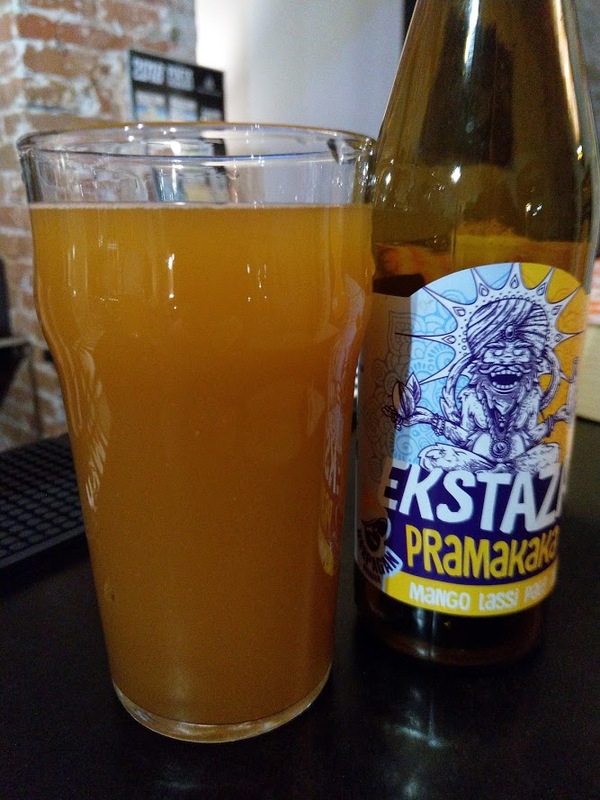 Ekstazu Pramakaka has a watery texture; all in all I have to say I found this fascinating brew refreshingly satisfying. 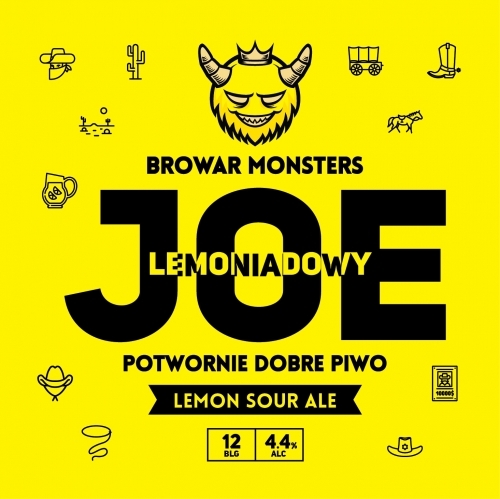 The final debutant of the month, a Sour Ale, comes from Varsovian based brewers Browar Monsters. Lemionady Joe has a hazy yellow colour and a very slight head. The beer’s smell contains aromas of lemongrass and (dare I say it) washing-up liquid! It tastes, well, pretty lemony (fitting, as it was brewed with fermented lemon and lime juice), almost like a homemade lemonade. However, the addition of WLP002 English Ale yeast gives a malty base to this beer, as do the fruit esters. On top of that, the wheat and oats effectively counter-balance the beer’s lemony character. If life deals you lemons, add some sugar and malt and you’ll be pretty pleased with this beer. Our penultimate beer of the month marks a fine return from Wrocław’s Sancti Lucas brewery. 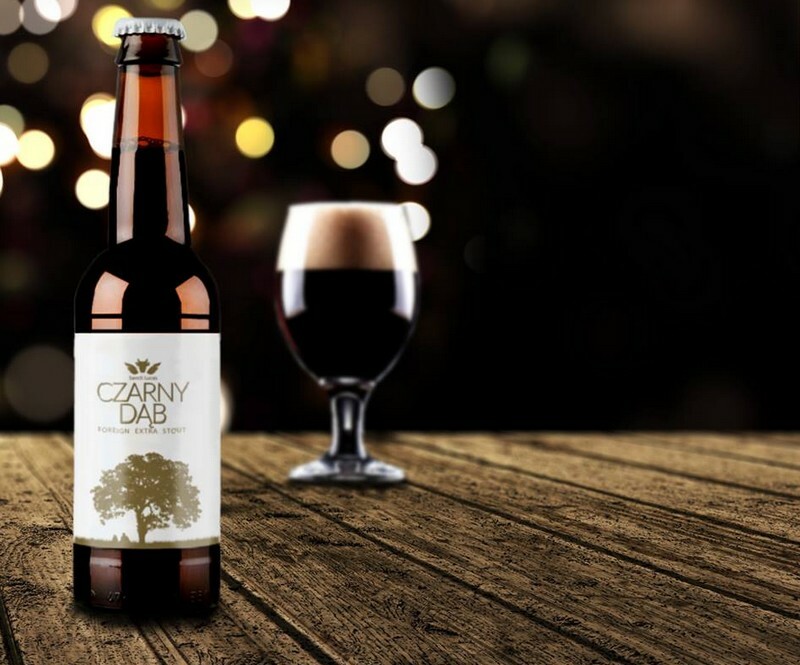 Czarny Dąb, a Foreign Extra Stout, has a reddish brown colour and bears a slight head. 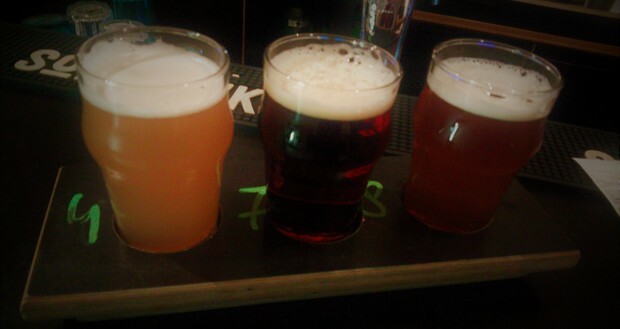 The beer’s aroma has notes of malt as well as coffee and cocoa, all of which are present in its taste. Sweet almonds provide a slight counterbalance to what is otherwise a dry stout. It’s always good to see breweries offering different types of stout. This solid effort will satisfy the tastebuds of those who find stouts like Guinness too dry. Finally, here’s a Bock produced in the autumn of 2018 for the Festival of Milcz Carp, which took place in Dolina Baryczy in the north of Lower Silesia. 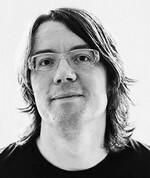 Carpio has a dark brown colour and a slight head. 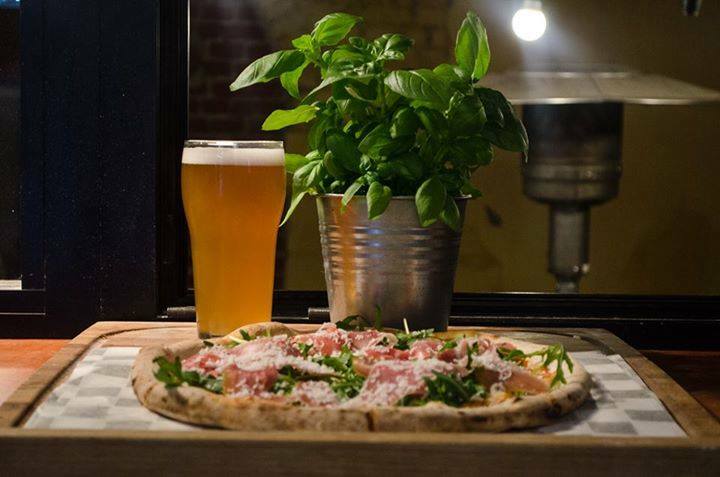 The beer’s aroma is characterised by malt and barley. In terms of taste, you’ll detect notes of caramel malts, roasted malt and barley. The beer’s aftertaste is notably dry – more so than a German Bock. It is welcome to see a brewery focusing its attention on malts instead of hops, and this malty beer demands considered drinking in order to fully savour the flavour.